Welcome to my resources page. 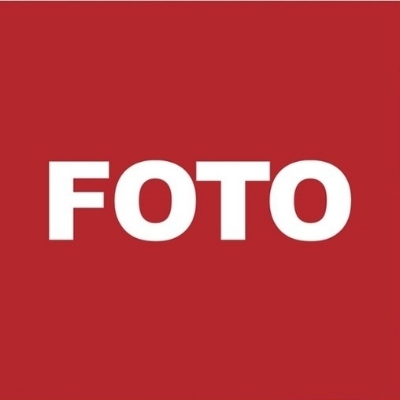 The organizations on this page and their products and services are my personal recommendations for the devoted clinician who serves those dealing with musculoskeletal disorders. 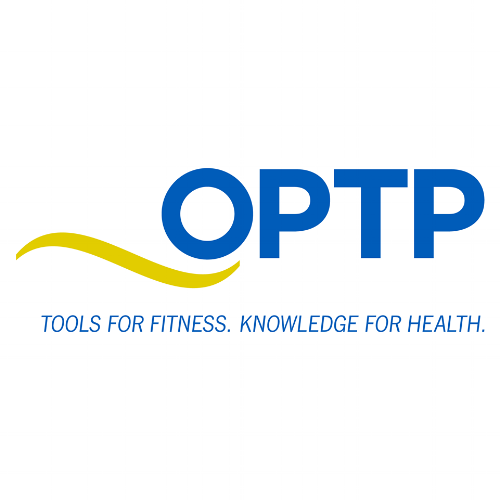 I have been fortunate over my career to be exposed to a wide spectrum of clinical approaches, patient exercise and education tools, patient outcome platforms, and therapy product distributors. One could certainly go a number of different directions to obtain what they need to function as a clinician, but these are some of the most helpful resources that I have experienced as the best of the best. I have obtained an affiliate relationship with some of these companies and therefore may receive a small commission upon your purchase. I don't promote these products because of the affiliate relationship but rather because these products and services have shown to be most helpful and beneficial in my experience. I have, on your behalf, secured special rates and offers for you in some instances. If you chose to purchase through my affiliate offers, you can be confident that you'll have a good experience, and, in addition, you'll indirectly be supporting the continuation of more great content from MCF! The sanctioned provider of training and certification in the McKenzie Method® of MDT, a scientifically proven assessment process that will identify the best treatment solution for back, neck and extremity problems. THE training which has given me the best structure in examination, diagnosis and treatment for my patients. 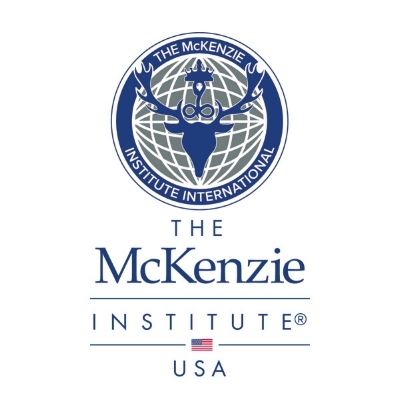 If you want to see your effectiveness improve and increase your confidence that you’re providing the best care, you’ll be wise to go through the McKenzie Institute curriculum in its entirety. And once you’re certified or diplomaed you’ll regularly attend courses to keep yourself sharp! So much great content and so many courses for your clinical development! IMC is a healthcare delivery company designed to standardize and quality assure MDT trained clinicians to supply a market demand for superior musculoskeletal care. IMC is seeking to partner with MDT trained clinicians to join their growing network of highly advanced and quality assured providers. Not certified yet? No trouble - they’ll help you get there too! I can personally attest to the initial certification process. Just the training alone is well worth the time and effort and it’s at no charge to you. To find out more and to let them know of your interest, email Nick Belles, their VP of operations at info@imcpt.com and be sure to mention you heard of the opportunity from the Mechanical Care Forum. A World of Hurt: A Guide to Classifying Pain. This two-day course introduces information critical to the assessment and treatment of patients with acute, sub-acute and chronic pain. Utilizing pain science research regarding pain mechanisms this course teaches pain clinicians how to classify and treat pain as it relates to the peripheral and central nervous system. A Pain Mechanism Classification System (PMCS) will be introduced and then guide selection of patient education and active care interventions for each pain mechanism. The PMCS demonstrated through live patient demonstrations when available, video and paper case studies will aid application to pain clinicians practice. This course highlights a sub grouping method, PMCS, which addresses pain throughout the continuum from acute, subacute and chronic stages covering chemical, structural, mechanical, cognitive, emotional, social, psychological and cortical mechanisms. This course integrates pain science research into a biopsychosocial approach with practical application for patient education and active care interventions. Promoting a common language between pain clinicians of all disciplines and patients. Included in this course, the application of peripheral nervous system neurodynamic evaluation, treatment, and central nervous system sensory and motor evaluation, patient rated outcome measures and psychometric tools outlined by dominant pain mechanism. The PMCS patient education and active care interventions support all patient ages and musculoskeletal to neurological diagnoses suffering from pain. To find out more, register and take advantage of the exclusive discount click here. Handcrafted models with unparalleled anatomical detail designed for chiropractors, osteopaths, spine surgeons, and physiotherapists. Our dynamic models show movement and compression allowing the spine professional to demonstrate the causes of back pain. They show a multitude of spinal conditions including disc bulge, disc herniation, dynamic disc height loss in all six degrees of freedom. The models improve patient outcomes through building an understanding of which movements stress elements of the spine. Our anatomical lumbar models are dynamic in nature to show annular disruption in the case of an overload in flexion, for example. These models connect a patient’s low back pain with their own anatomy to reduce fears and find mechanical solutions. I am an affiliate and I will earn a small commission upon your purchase. McKenzie Global Ltd publishes Robin McKenzie's books for the back and neck pain patient as well as textbooks for the health care professional. In 1980 Robin McKenzie founded a publishing company to publish his works after no other publisher would take on his idea for Treat Your Own Back. More than 25 years later, his McKenzie Method books have been translated into almost 20 languages and have sold millions of copies all over the world. McKenzie Global Ltd also oversees the worldwide manufacturing and distribution of The Original McKenzie® products, a high quality range of spinal supports. The proceeds of these supports are donated to further research, development and education in the treatment of mechanical spinal disorders.